Scroll down to see session prices. Please feel free to reach out if you have any questions. Full Session- All Inclusive package. Includes in studio session at my studio in Crystal City, MO with baby under 15 days old. Parents and siblings can be included. Custom setups and design based on your preferences and color selections. Includes edited high resolution images via digital download. No time constraints. Lifestyle in home options are available. Includes 1-2 hours in studio session at my studio in Crystal City, MO. Includes 2 simple setups - No parent or sibling photos - just your sweet little baby. 20 edited high resolution images via digital download. Full Sessions- All Inclusive package. Includes newborn, 6, 12 month cake smash sessions. Also includes mini session membership! You can participate any any of my seasonal minis with no extra charge. High resolution images via digital download. This includes a custom set design to match your desired theme or colors. Also included is a professional bakery designed cake. Each session includes up to three portrait settings. 1-2 backdrops before the cake smash set, and then the fun begins! First we get all messy with the cake! Yum!! Then we move on the the SPLASH part of the session with custom bath for added fun! Includes 60-90 minute session on location or studio. Designed for immediate family members or children's portraits. Includes high resolution images via digital download. Prime sunset booking for the most flattering light and golden images. 45 minute session perfect for milestones, sibling shots, and classic portraits. 20 edited high resolution images via digital download. At my studio in Crystal City, MO, or location within 15 miles of 63019. Not available for weekend sunset sessions. Perfect for weeknights, or weekends before 5:00 pm. These sessions are designed to be more of an experience than just a photoshoot! These include wardrobe and elaborate sets to create magical images that you and your little one will remember forever! These are good for girls or boys- I have a variety of theme options including, fairies, mermaids, royalty, star wars, Harry Potter, ect... You dream it, I can create it! Prices start at $1800. Contact me for details. In short full sessions have more variety, different family groupings, outfit changes, no time constraints, and get the best booking times. They include more digital images than any other option since they are all inclusive. Mini sessions are designed to be quick, include one outfit, and a set amount digital images. Follow me on facebook for special seasonal minis! A 50% retainer and contract is required to book a session with me. The retainer is non-refundable and the remaining balance is due at your session. Please contact me for details on payment plans. I do my best to work with every budget by offering payment plan options. Please note my prices are not up for negotiation. All of my sessions include a set number of hand edited digital images, my time, talent, styling, and use of custom props. I also include a print release. Print services are not included in the above prices. Please note that prices are subject to change unless you have submitted a contract with me. 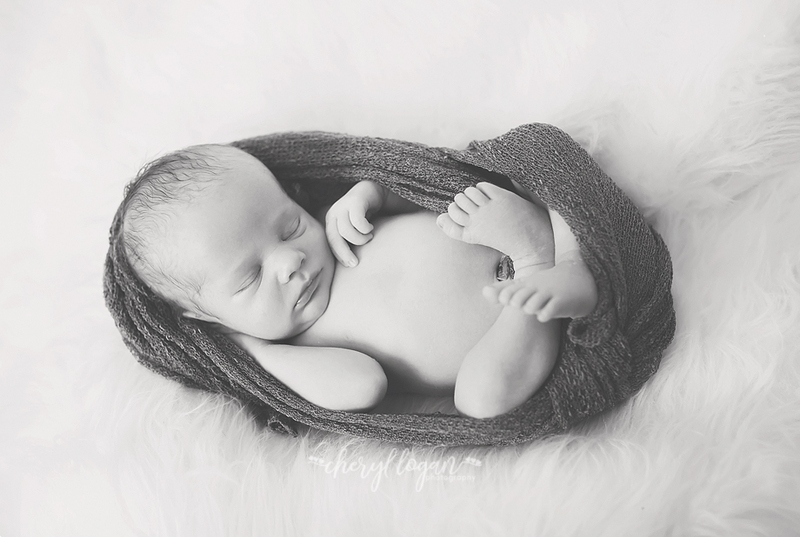 *Newborn Clients* I encourage you to book your newborn session in advance to secure a spot on my calendar. It does fill up quickly. I recommend maternity sessions to be held around 32-35 weeks. Would you like to know about upcoming promotions and discounts? Email subscribers are the first to gain access to exclusive pricing.